I had a chance to catch up with 8×8 at Channel Partners, mainly to talk further about their recent announcements, all of which validate their strong momentum as a leading hosted provider. There was so much ground to cover that I met with two execs; Carlos Roman, Sr. Director of Partner Marketing and John Fomook, VP Corporate Marketing. Caveat before continuing – these updates are extensive, but won’t be GA until Q2 of this year. 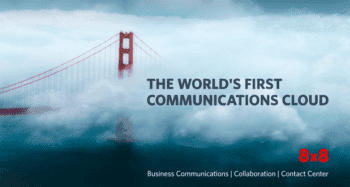 On a broad scale, the main story is the company’s transition from its roots in consumer VoIP to SMB and more recently up-market to mid-size and enterprise VoIP customers. Only a handful of residential subscribers remain, and the focus now is entirely on cloud-based solutions, all built largely on home-grown technology. There’s a case to be made for this approach, and with a strong patent portfolio, there’s more to 8×8’s valuation than their customer base. Having followed 8×8 since 2001, I should add this was out of necessity as much as by design, since much of the technology we take for granted now simply didn’t exist back then. Another benefit of taking this path is having more control for building ease of use into everything – the applications, the platform, the architecture, etc. This isn’t important just for end customers, but for the channel too, since they need to be comfortable selling and supporting 8×8. One example cited was for their Virtual Contact Center platform where a new CRM integration enables self-configuration without the need for outside help. Furthermore, they’ve added a unique set of Customer Journey Analytics capabilities, where supervisors can review the complete path taken during a session with the contact center. Multichannel is the norm now, where a session may start out with IVR, then go to chat, and from there voice or even video. That’s a lot to track, and it’s hard to tell how efficient this journey really is. These analytics will tell them what channels are working best for each customer, allowing them to optimize resource planning. There’s a lot of value there, made possible because all these applications and channels run on a single platform. With other providers, each channel is on its own platform, and integrating across different systems, vendors, etc. makes it too complex to deploy and manage. 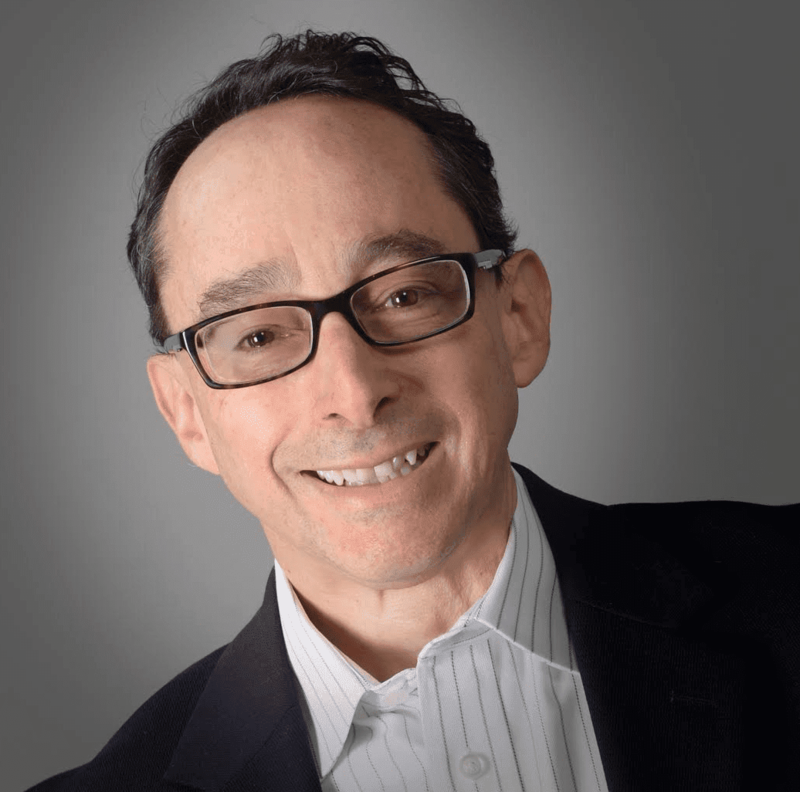 Simplicity is a buzzword that everyone is following right now – mainly because sales success is driven now by the user experience as much as the technology itself – and it’s clear to me how much easier this is to bake into your offerings when the underlying technology is yours. 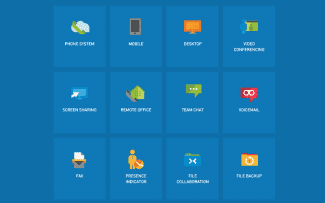 There’s a lot more to explore in their news, especially Virtual Office Meetings, where end users can seamlessly share content and contacts across all devices and networks. Combine this with the new capabilities for their Virtual Contact Center platform, all running on their own cloud – where they can offer SLAs over the public Internet – and it’s easy to see why 8×8 is having success winning enterprise accounts. Let’s move on. The second takeaway is how well the channel is working to accelerate their growth. Overall, the company has seen a 29% YoY revenue growth (based on last earnings announcement). New monthly recurring revenue (MRR) sold to mid-market and enterprise customers and by channel sales teams increased 94% year-over-year. 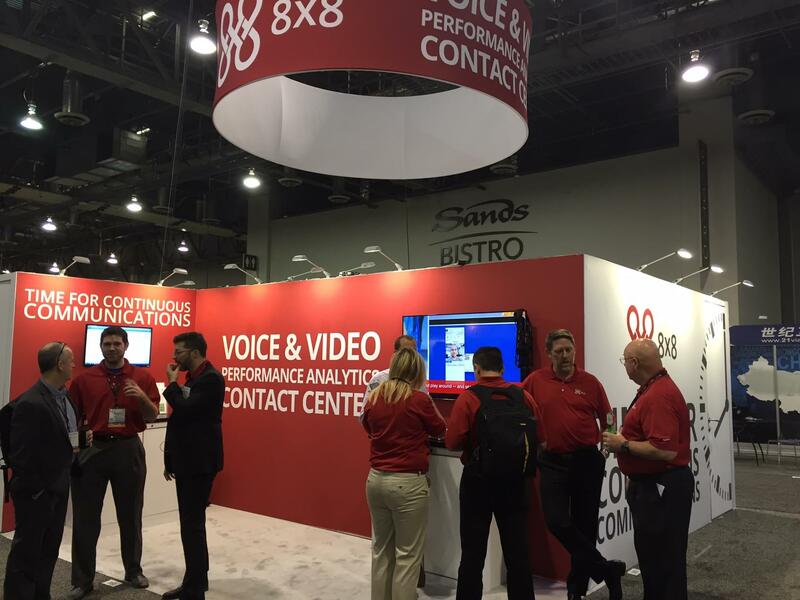 With roughly half their revenues now coming from this end of the market, 8×8 is showing separation from the wide pool of OTT and MSP players chasing the UCaaS/VoIP market. It’s fair to say that for most of these players, the majority of customers are SMBs or even SOHO. Being weighted more up-market, this translates into a much higher ARPU for 8×8. Who cares about that? The channel, of course. For channels looking to partner with the right cloud provider, would you not gravitate towards the one with the highest ARPU? It’s all about the money at the end of the day, and I can see how this helps drive 8×8’s success story in the business market. Add to that the company’s strong financial position – 23 consecutive quarters of profitability – and it’s clear why 8×8 is a good growth story. Looking ahead, it’s worth noting that most of the market is still on legacy telephony and/or premise-based systems, so the upside for channels with a partner like 8×8 is promising. 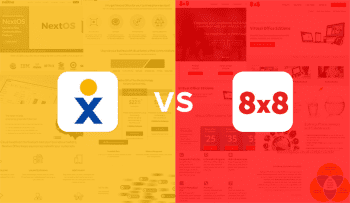 For this reason, 8×8 has invested a lot of dedicated resources to supporting the channel – co-branded collateral, sales training certification, a new portal to make doing business easier, new GTM playbooks to do outbound selling for lead gen, etc. These are the things channels look for, so this sends a strong message about 8×8’s commitment to supporting them. That message is hard to miss here at the conference, and the timing was good to get these updates first-hand just as the show floor was about to open.